1. Next Theatre is running a 2012-13 season full of Iphigenia 2.0, Welcome Home, Jenny Sutter, Everything is Illuminated (by Simon Block, adapted from Jonathan Safron Foers’ novel), and the final show of the season, The Exonerated, will be co-produced by Next and Interpretation Center at Northwestern University. 2. Profiles Theatre also has a season for next year (what are the odds?) with Blood from a Stone (revised), After, The Dream of the Burning Boy, and Neil LaBute’s 2010 play The Break of Noon revised exclusively for Profiles Theatre. They&apos;ll also be redoing Hellcab by Will Kern to celebrate the 20th anniversary of that production, and want to let you all know that Neil LaBute and Steppenwolf ensemble member Rick Snyder joined Profiles as Resident Artists. 3. 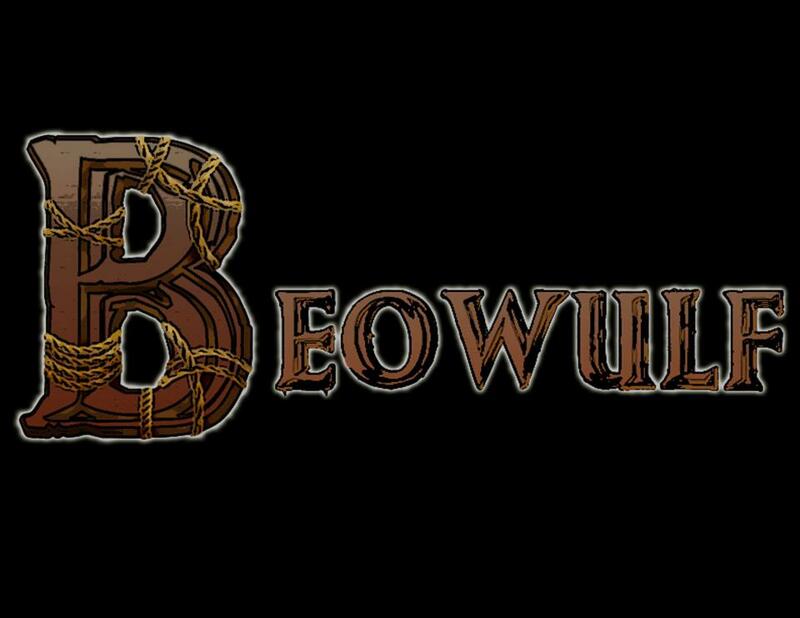 Arcas Productions is trying out Beowulf as "an action theatre adaptation" May 31 through June 10 at Studio BE. "BEOWULF blurs the lines between poetry and movement, dance and combat, man and monster to tell this classic story as never before." 4. Judah Friedlander of 30 Rock will be on Afternoon Shift today. That is all. 5. O/B blogger Kelly Kleiman was interviewed about her work in non-profits by Insight Labs.